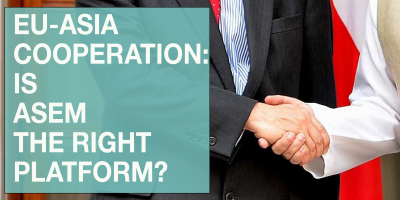 EU-ASIA cooperation: is ASEM the right platform? 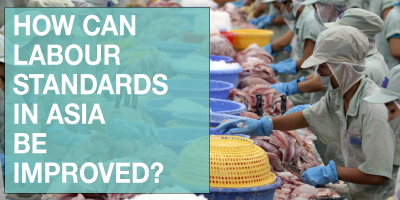 How can labour standards in Asia be improved? 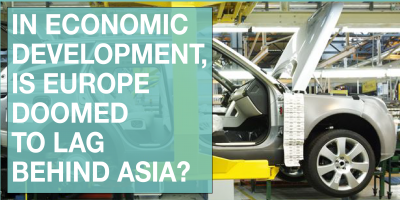 In economic development, is Europe doomed to lag behind Asia? 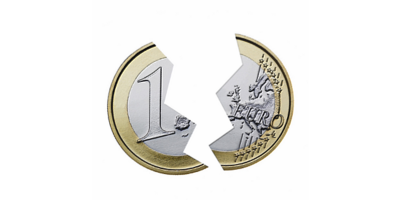 Is this the end of the EU model?